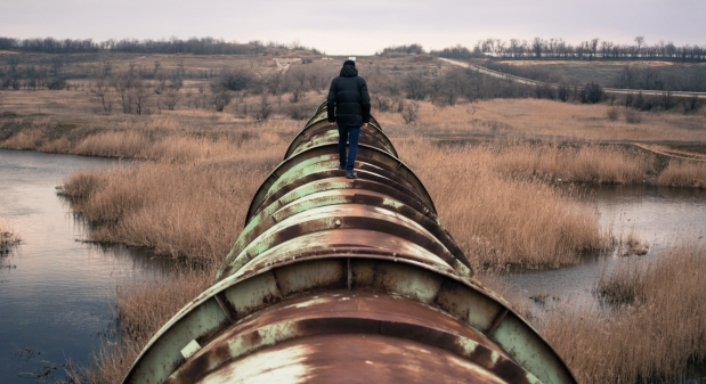 The state Department of Environmental Conservation has rejected National Fuel's plans for a 97-mile pipeline to carry natural gas from northwestern Pennsylvania to Elma. The DEC determined there was too big a threat to water quality and wildlife to grant National Fuel the water quality certificate required to construct the Northern Access Pipeline. "After an in-depth review of the proposed Northern Access Pipeline project and following three public hearings and the consideration of over 5,700 comments, DEC has denied the permit due to the project's failure to avoid adverse impacts to wetlands, streams and fish and other wildlife habitat," the DEC announced. "We are confident that this decision supports our state's strict water quality standards that all New Yorkers depend on," the DEC statement added. A series of public meetings was held on the proposal in February to gauge feelings about the project. Environmental groups and residents raised concern about threats the pipeline posed to water quality, including its planned crossing of Cattaraugus Creek, which is the sole source drinking water aquifer for residents in a 325-square-mile area. 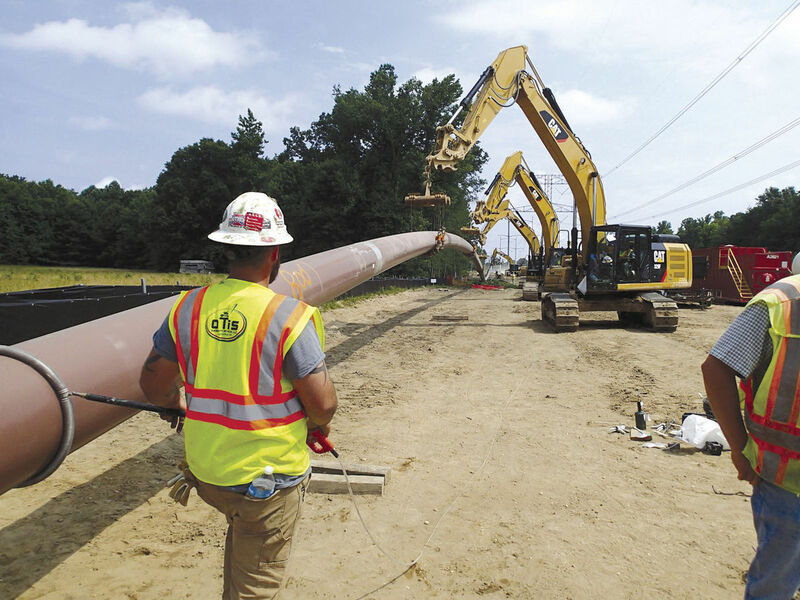 Part of the project would have involved developing a compressor station in the Town of Pendleton along with additional pipeline connections in Niagara County. And, a third part of the project would have included upgrading a compressor station in the Town of Elma. In all, the pipeline project would have crossed more than 190 creeks and streams in Allegany, Cattaraugus, Erie and Niagara counties. DEC officials determined National Fuel's plans did not "avoid or adequately mitigate" impacts that could harm water quality and associated resources. "Crossing multiple streams and freshwater wetlands within a watershed or basin, including degrading riparian buffers, causes a negative cumulative effect on water quality to that watershed or basin," the DEC reasoned in its denial. Responses to "Environmental Conservation rejects permit for controversial National Fuel pipeline"